Wangsmo Antikvariat AS - Making Authentic Country Furniture. With Measured Drawings of Museum Classics. Tittel: Making Authentic Country Furniture. 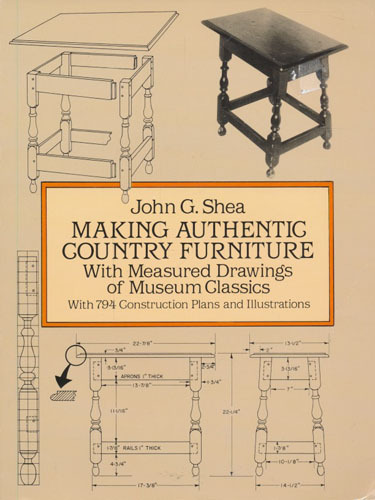 With Measured Drawings of Museum Classics. Forlag / Serietittel: (Dover Publications, INC.).